You can access all of your books at once by using a Kobo eReader or Walmart eBooks App. This can be useful when travelling, or if you simply want to have all your books with you all the time. eBooks makes reading accessible and customizable. For example, you can adjust the text size, margins, and line spacing. There’s even a special font for readers with dyslexia. Your content purchases are saved securely with Kobo. This means that even if you lose your eReader, you’ll still have access to all your books. Buy and read content anytime, anywhere. 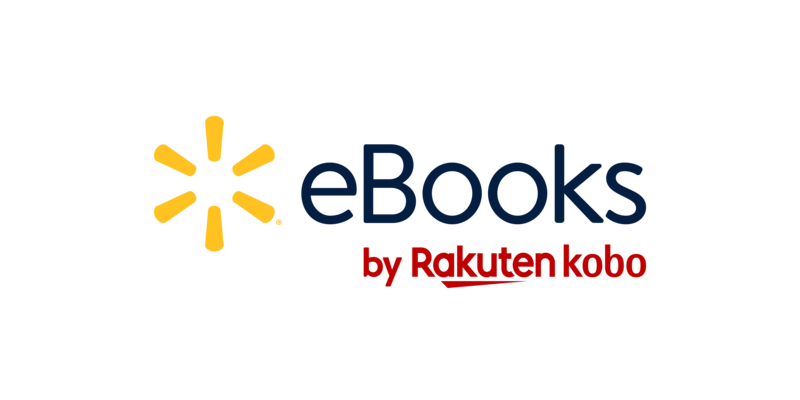 You can buy and read eBooks from the Walmart eBooks site on your smartphone, tablet, or Kobo eReader.